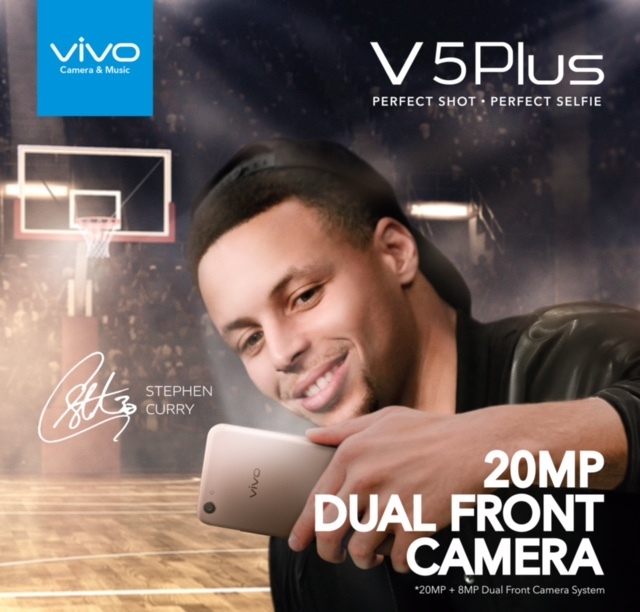 Basketball superstar Stephen Curry is the face of Vivo’s newest flagship model, the Vivo V5 Plus. 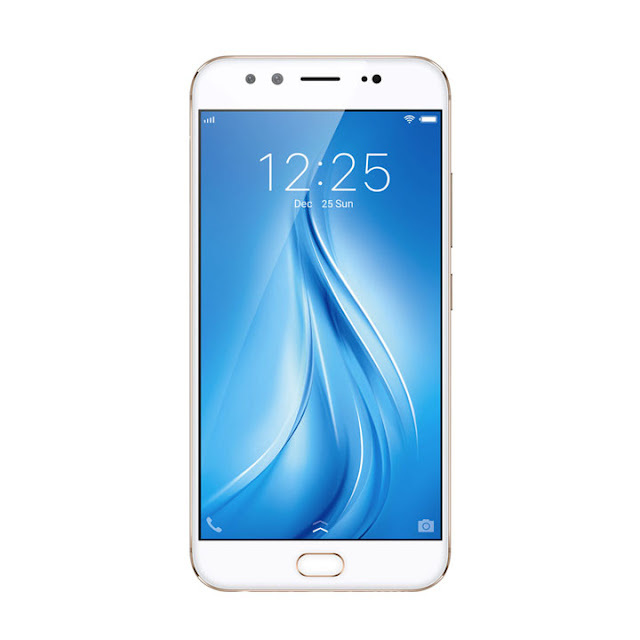 Vivo V5 Plus, called the ‘Perfect Selfie’ phone, will be launched on January 21, Saturday, at the SM Mall of Asia Atrium. 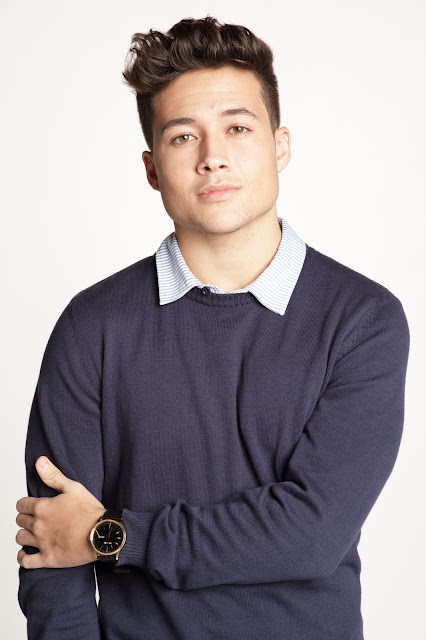 Significant guests from the smartphone market, top technology bloggers, fashion and lifestyle bloggers like Verniece Enciso, singer KZ Tandingan and PinoyBoyband Superstar’s Tony Labrusca and James Ryan Cesena are expected to join in the big reveal. 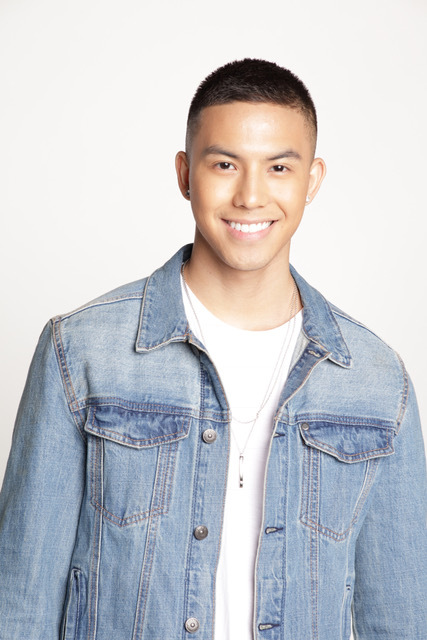 Tony Labrusca of PinoyBoyband Superstar.